Innovation is happening every day. Let us help you get and stay competitive. 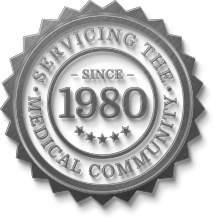 In the highly competitive Urgent Care market, what is it that sets one practice above another? Service of course is the logical answer, CompRay knows and lives this daily, but we also find that there is more to it than that. 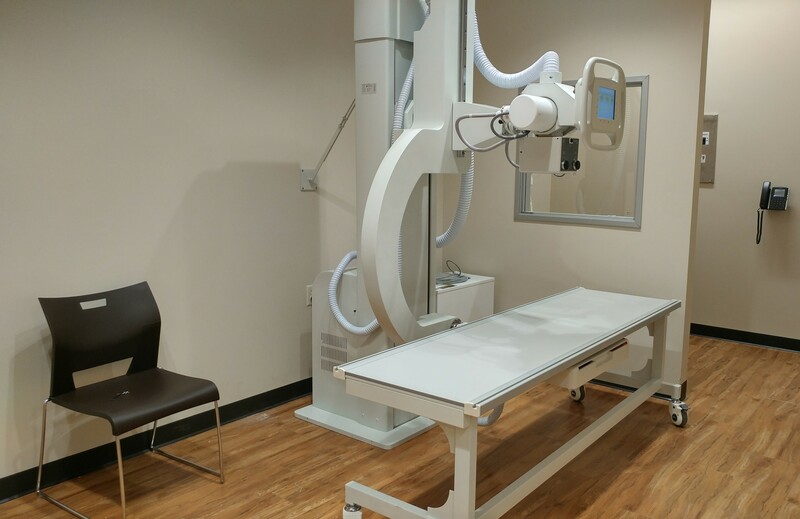 Technology, reliability, cost effectiveness, productivity and local support for your imaging equipment all go a long way to providing high quality one-stop service to your patients. 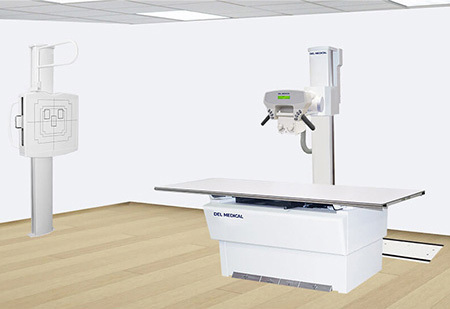 With manufacturers such as Shimadzu, Del Medical, Quantum, Pausch and Summit in our product portfolio you can rest assured that we can provide you the right equipment at the right price all while meeting your budgetary needs and the needs of your patients. 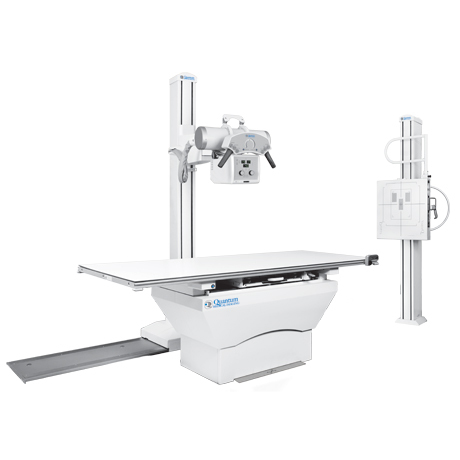 Whether you are in the market for service on existing x-ray equipment or are interested in the purchase of new equipment, CompRay should be the resource you turn to. 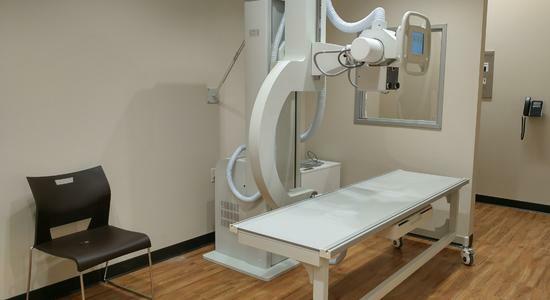 We have local factory trained service engineers available to troubleshoot and resolve any issues that you might encounter in a courteous and professional manner. Please give us a call so that we can show you why we have been valued by our customers for 40 years. Applications training is key to getting the most out of your new equipment from the very first day. 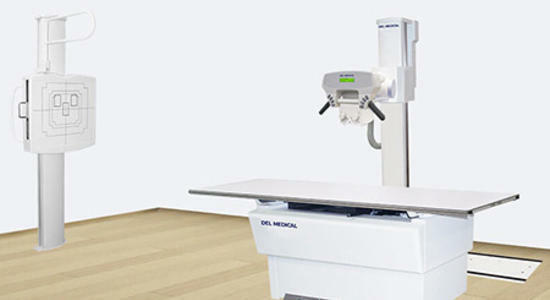 Training is included with the purchase of new digital radiographic rooms. 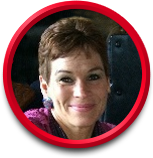 Rhonda Donohue is a manufacturer-trained specialist with expertise in a variety of clinical software applications including those designed by Canon and Konica-Minolta. Her extensive experience and positive personality make her a natural fit to train your team quickly and effectively — all in an effort to make sure your transition to a new platform goes as smoothly as possible. 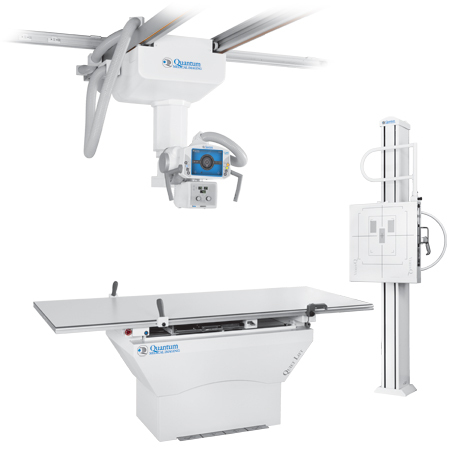 Next time you consider purchasing new medical imaging equipment also consider our unique offering of personalized post installation applications training when making your decision. I wish there was a column to check for "Extremely Satisfied." Rhonda did an excellent job in training and assuring our readiness to fly like an eagle. Pricing, equipment recommendations, troubleshooting, etc. We’re here to help and we actually answer the phone, so call. Let us help.